There are many Philadelphia wedding photographers. A quick search on Google or the search engine of your choice will yield dozens, if not hundreds, if not thousands of results. 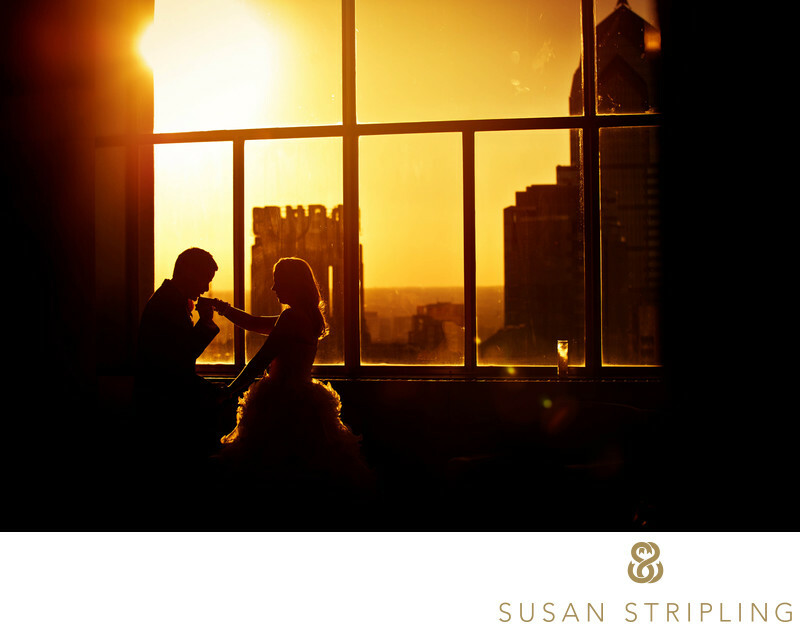 There are wedding photographers based in New Jersey that serve the Philadelphia area. There are also wedding photographers in Pennsylvania to serve the Philadelphia area. Then you have to consider the wedding photographers in nearby states who often come to Philly to shoot weddings! Since there are so very many wedding photographers to choose from, how do you know who the right photographer will be for you? How do you choose when there are so many to choose from? Do you base your decision on pricing? You base your decision on style? 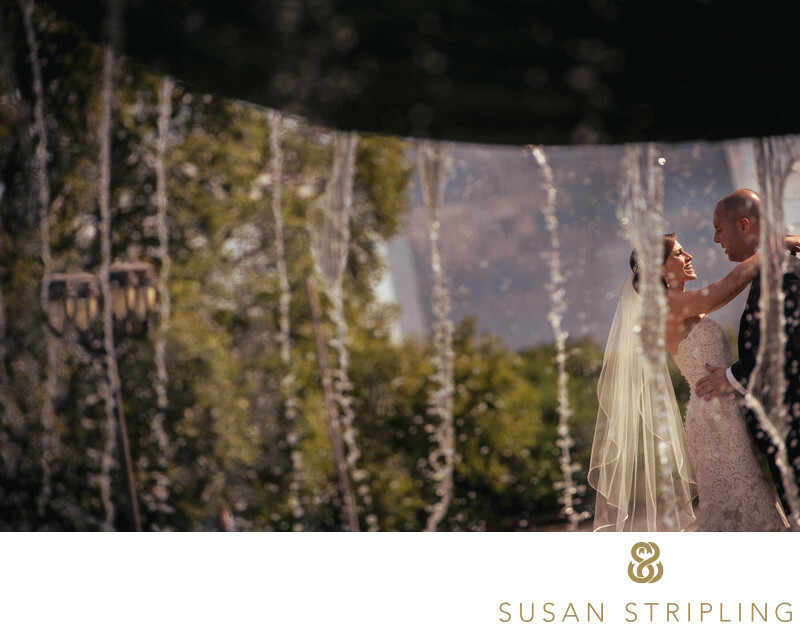 Or do you decide to hire a wedding photographer based on your interaction with them via phone call or meeting? The first thing I would recommend when hiring a wedding photographer for your Philadelphia wedding is reaching out via email. Phone calls are fantastic, but oftentimes wedding photographers will send back their price lists in an email. I find that it is much easier to download a PDF or click on the link than it is to sit on the phone while a photographer tries to recite their price list for you to copy down! I also love reaching out by email first, because then you can look at the response time of the vendors. Most wedding photographers in Philadelphia will respond to an email inquiry within a few hours, if not within the same business day. I love emailing vendors as a first point of contact, because then I can take the time to truly peruse their response. When I was planning my own Philadelphia wedding, I was usually doing most of the planning at night. It is very difficult to get a wedding vendor on the phone after business hours, as well it should be! Starting my contact with them via email meant that I could read the emails and respond to any hour of the day or night. This made the entire process more streamlined and efficient. Once you have reached out via email and begun a dialogue with some Philadelphia wedding photographers that you think might be a good fit for you, the next step might be a phone call or an in person meeting. Since many of my Philadelphia wedding clients are very busy, and work long hours, meeting in person doesn't always fit into their schedules. For this reason, I try to be available after business hours for late-night phone calls. If you would like to chat face-to-face, but don't have the time to come meet me in my Haddonfield studio, we can always set up a Skype meeting or a FaceTime call. Skype and face time are fantastic when you want to virtually meet your potential Philadelphia wedding photographers in person! If you would like to meet potential Philadelphia wedding photographers in person, call them or email them and ask where and when they are available to meet. 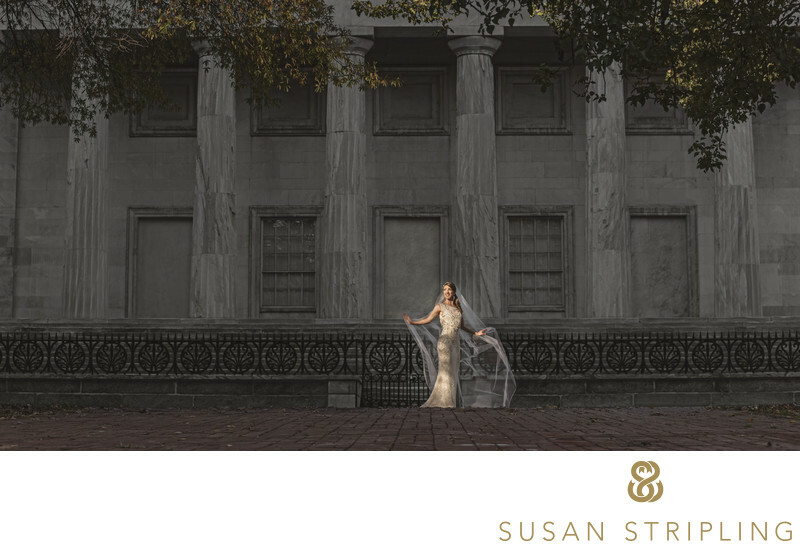 If you are getting married in Philadelphia and would like to meet me to talk about your wedding photography, I would be honored to have you come sit down and chat in my Haddonfield, New Jersey, studio. While I spend half of my time in Brooklyn, and half of my time in Haddonfield, I am in New Jersey often enough to fit a meeting into anyone's busy schedule! Many couples who are getting married are at a loss when it comes to what to ask their Philadelphia wedding photographers. A quick search on Google will turn up many lists of questions, but so many of them are outdated and irrelevant. 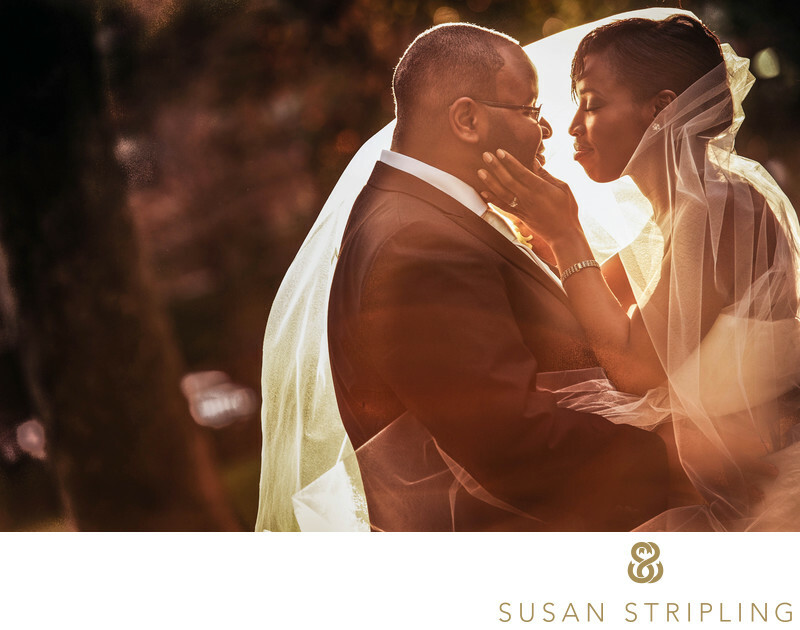 For that reason, I put together a blog post about questions to ask your wedding photographer. It will let you know what questions are important to ask, in which questions are not quite as important. Hopefully this blog post will help you when you hop on the phone or meet your potential Philadelphia wedding photographers for the first time! You send out your email, met, Skyped, or FaceTime'd potential Philadelphia wedding photographers, and you've made the difficult decision about who to hire to photograph your wedding day. How do you know what the next steps are? How do you hire that photographer? 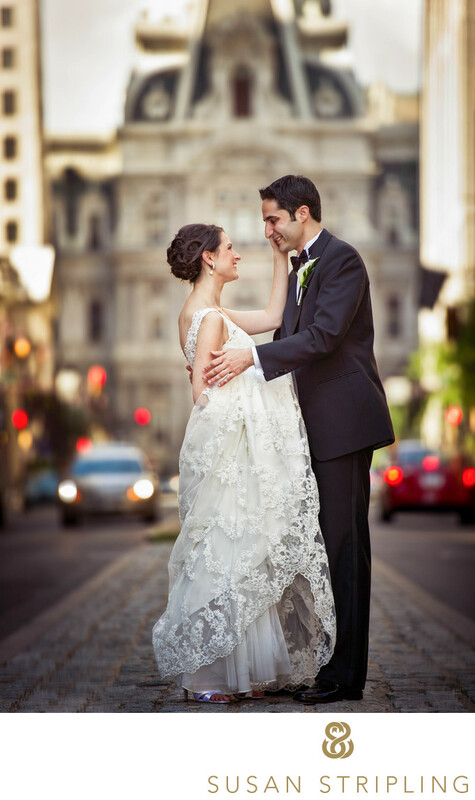 The process to hire Philadelphia wedding photographers is generally quite simple. When a potential wedding client tells me that they would like to move ahead with securing my services for their Philadelphia wedding, the first step is sending out a contract. My contract process is incredibly simple. 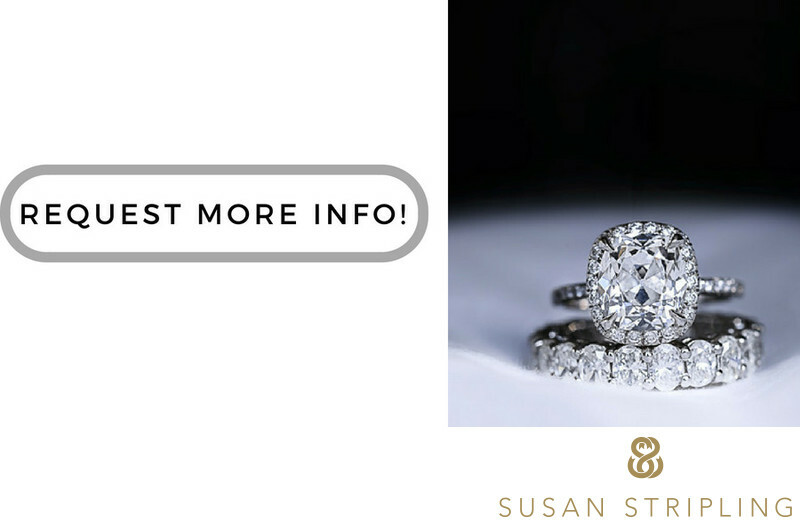 You will receive a link to a custom quote, and wedding clients will then be able to choose what wedding collection they would like. You will have the option to pick between predefined collections, à la carte hourly options, and a robust list of add-ons. If we have discussed creating a custom collection for you, the quote will reflect the custom collection. Once you have chosen the collection that you would like, you will then move on to find the wedding contract. This entire process takes place online. You will initially each section of the contract, and electronically sign it once you're done. The contract will then be sent over to my studio, and will be countersigned as soon as your retainer is paid. The last step to hiring me as your Philadelphia wedding photographer will be to pay your retainer. My studio takes a flat fee as the retainer, rather than a percentage of your final total. The retainer fee can be paid online via credit card. You also have the option to send a check to my studio. If you opt to send a check, the contract is not countersigned by the studio until the check is received. Is at any point you have any questions about the contract, the retainer, or any of the collections, simply call the studio or drop me an email. I would love to speak to you about your Philadelphia wedding needs. I would love to hear where you are getting married. I would love to hear where you are having your wedding reception. 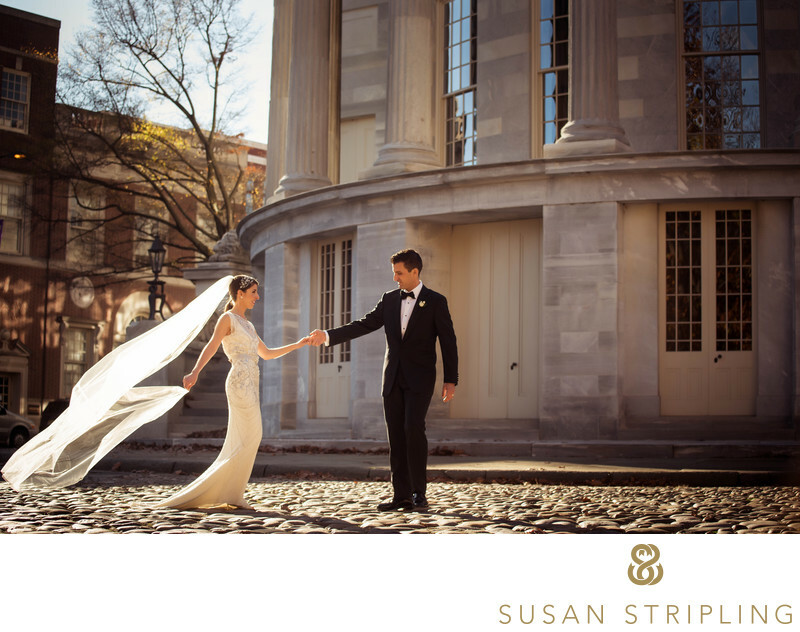 I would love to talk to you about the many extraordinary wedding day photo locations that Philadelphia has to offer. I would love to hear the timeline the unit started putting together for your wedding day. I would love to hear about the vendors that you have hired for your wedding, because I know that Philadelphia had some of the best wedding vendors around! I truly hope to speak with you about your Philadelphia wedding. I have been a Philadelphia wedding photographer since 2008, and have shot hundreds of weddings in this incredible city. Whether you are a Philadelphia native, or traveling to the area to get married, I hope that you will love this extraordinary city as much as I do. 1/400; f/4.0; ISO 180; 70.0 mm.